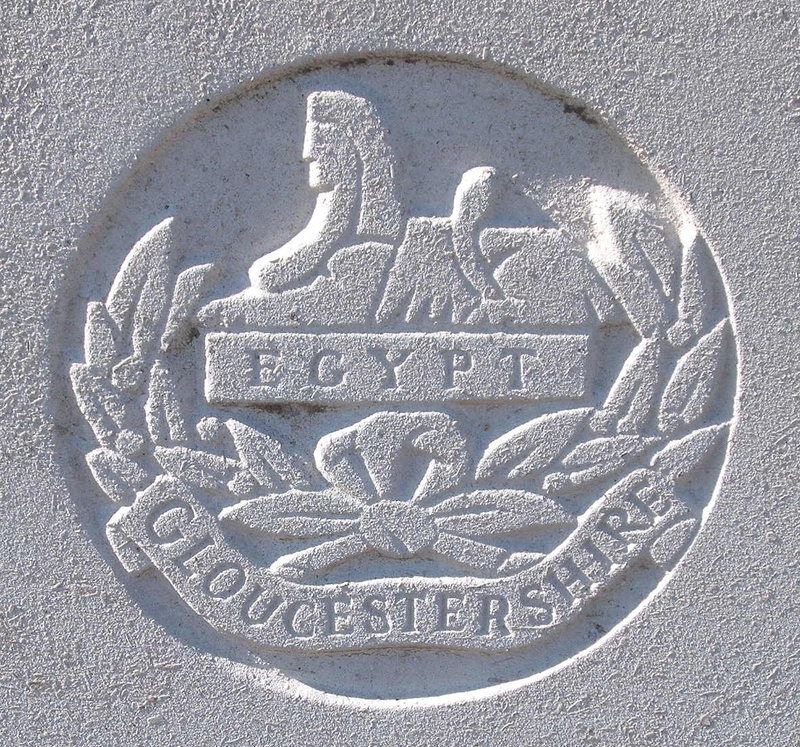 7th Bn, The Gloucestershire Regiment, 39th Brigade, 13th Division, Mesopotamian E.F.
Charles Chidgey, the son of Albert Henry Chidgey, a journeyman carpenter and Mrs Chidgey was born in Malvern Link. When he enlisted at Cheltenham, his parents lived at 2 Laurel Bank, Hospital Bank, Newtown. He joined the Gloucestershire Regiment and served at Gallipoli, but was invalided home in December 1915. After recuperation he was sent with the 7th Battalion to Mesopotamia and died of blood poisoning at the Infectious Diseases Hospital at Basra on the 20th June 1916.